My Cluttered Corner: Summer is Almost Gone! If you would like to see how I made those tissue paper flowers, I have a brief tutorial up on the Therm O Web blog. Every day this week Imaginisce designers are showcasing this adorable line and if you comment all week long you have a chance to win the collection! 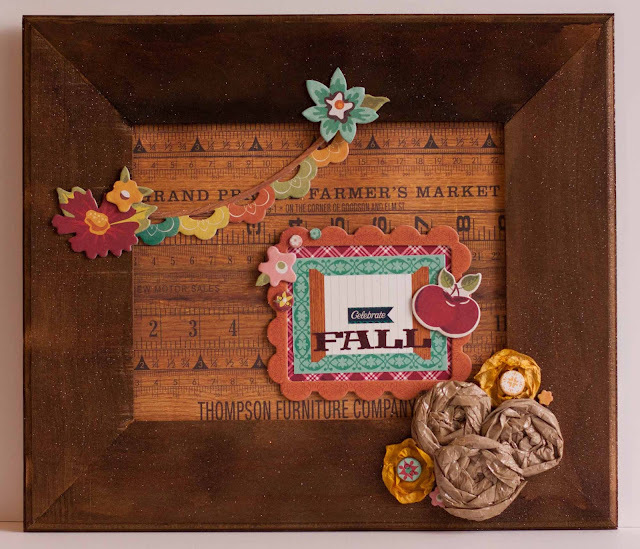 Also this week, speaking of back to school, Scrapbook.com has released its August Kit called Pencil Lead. 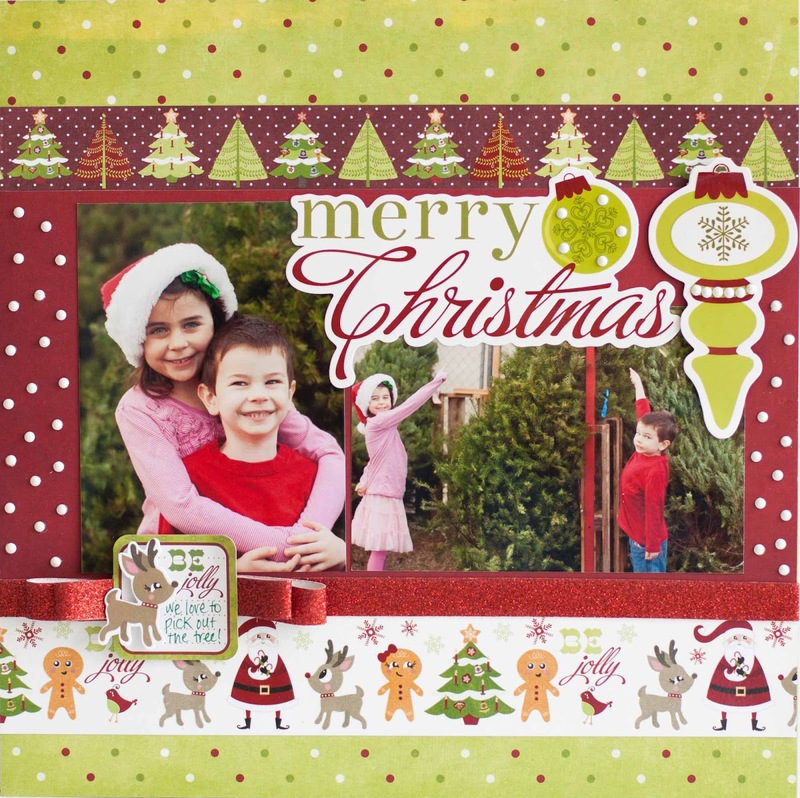 It is a very cool kit with lots of Jenni Bowlin and the cutest Smash clips from K&Company. 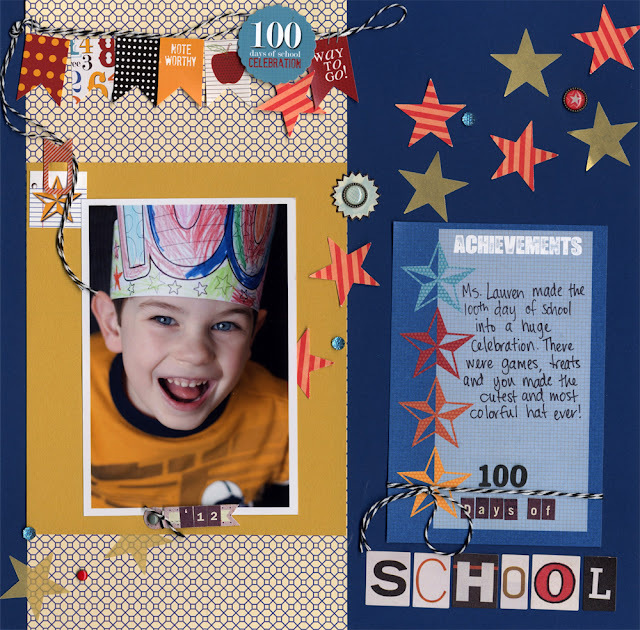 One thing I really liked about this kit was that, while I was able to use it on the preschool page above, it had a very sophisticated feel and could be used on school themed layouts for any age. I've got lots more to share, so I will definitely be back again tomorrow! Great projects!!! I can't believe it's almost August. My kids don't go back until August 29th, so we still have a month to go. 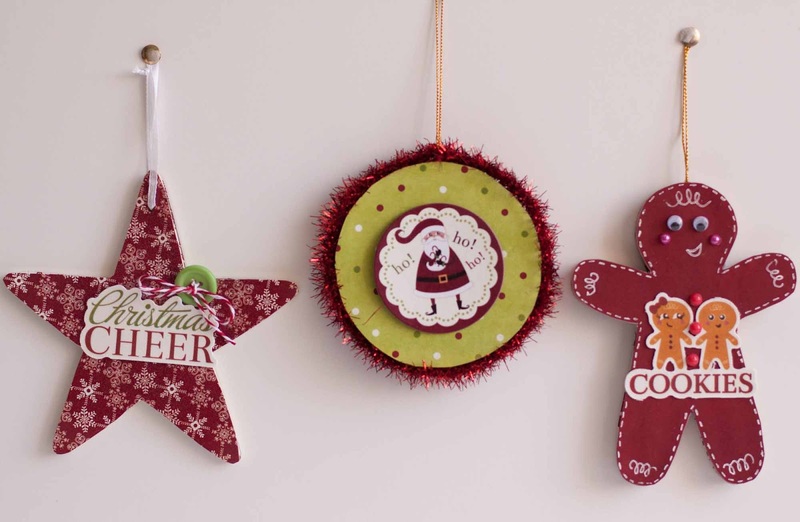 I love your holiday ornaments!! These are fantastic! Congratulations on your Core'dintions challenge win, too! That fall frame is beautiful! Great layouts too. Love all of the stars on the 100 days page. So fun! Hope you are actually able to do something fun with your last week of summer. LOL!